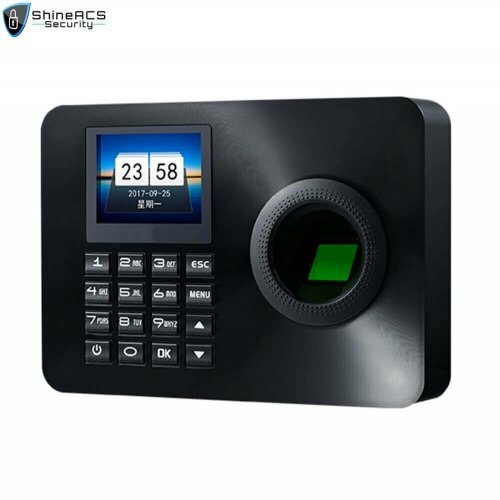 Time Attendance Management Fingerprint Device ST-F005 is a face and fingerprint recognition time attendance device, using multiple identification methods:face+fingerprint+password. 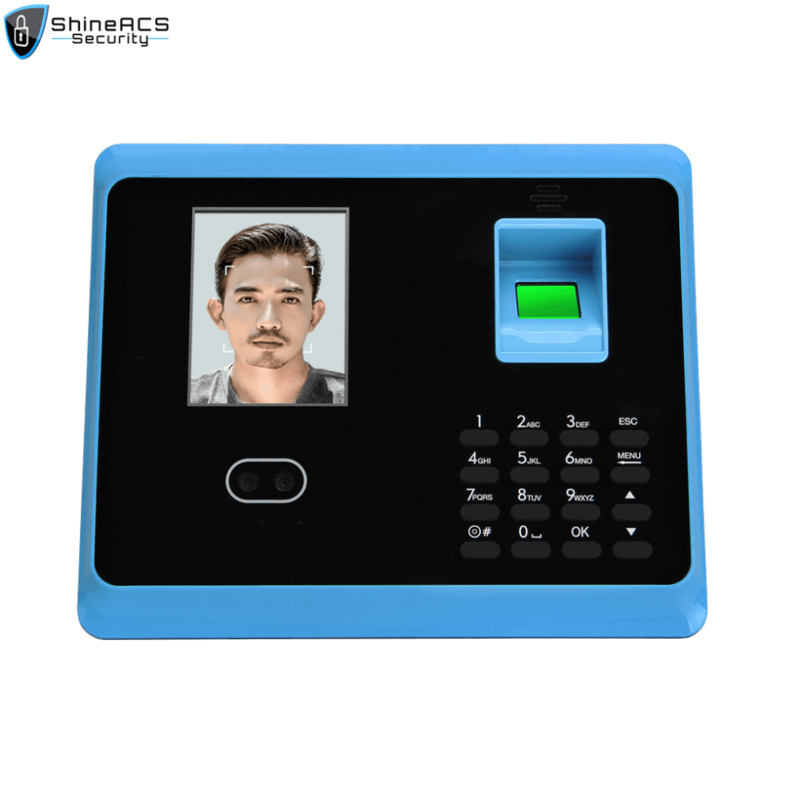 ST-F005 is a face and fingerprint recognition time attendance device, using multiple identification methods:face+fingerprint+password.ARM9 industrial computing core, fast operation, good stability, large storage flash, data storage security worry free. The equipment panel is made of the high-quality acrylic material, which is treated with three layers of coating. Patent backplane design, backplane embedded device body, fixed through the buckle form, installation more convenient, more beautiful, more fitting wall. Multiple verification methods; lock control, alarm output. 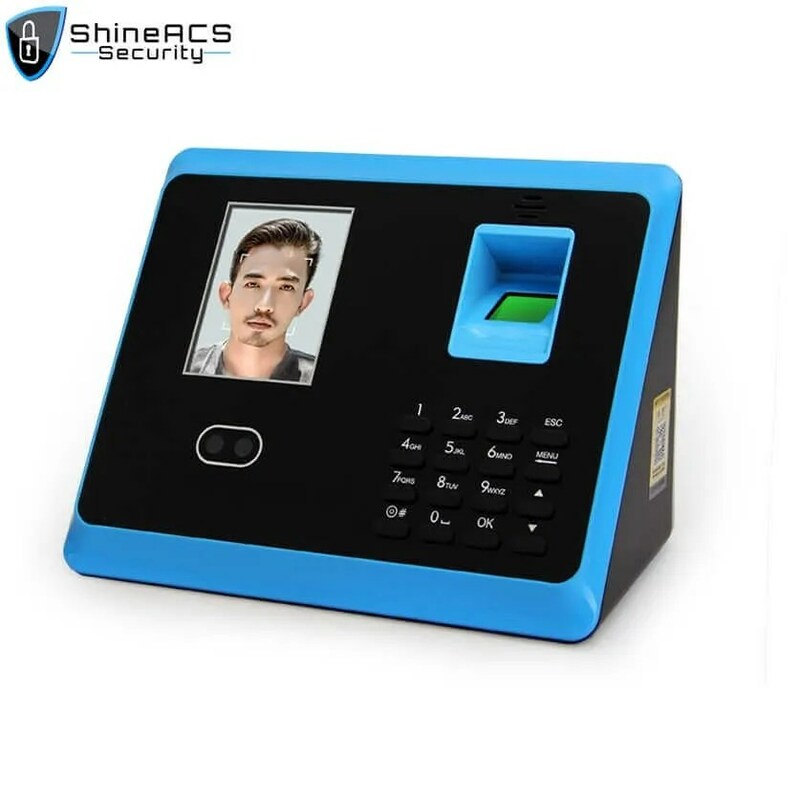 Can store 3,000 fingerprints, large capacity.